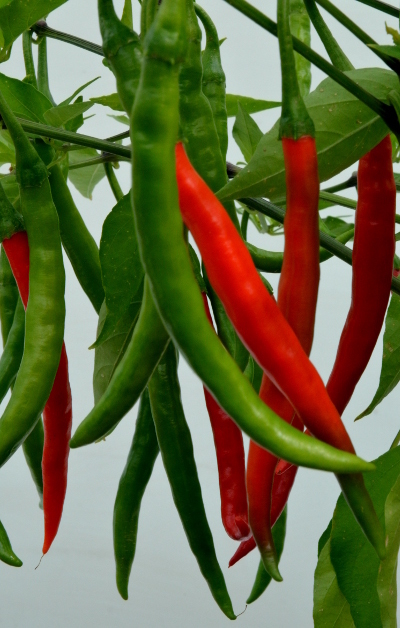 A mainstay of Indian cuisine, Pusa Jwala is marketed in the UK as 'Curry Chilli'. 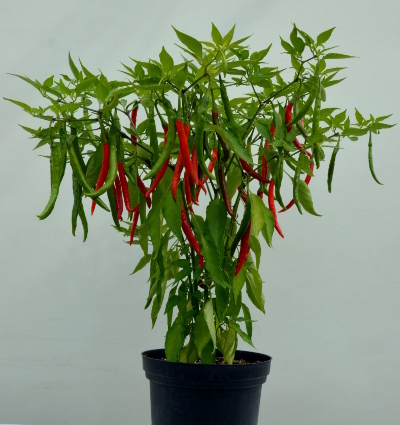 It is easy to grow, very productive, and makes an excellent pot plant. 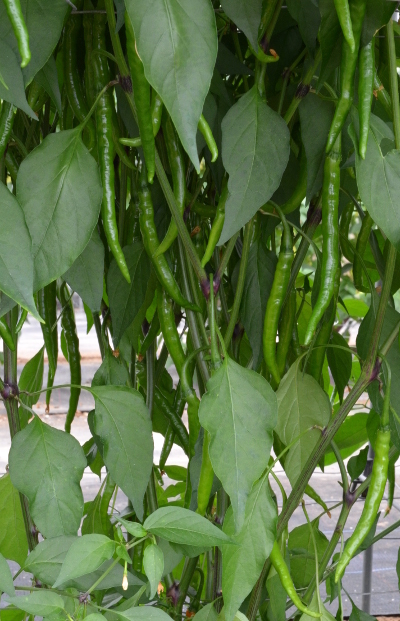 The long thin chillies are excellent fresh or dried.